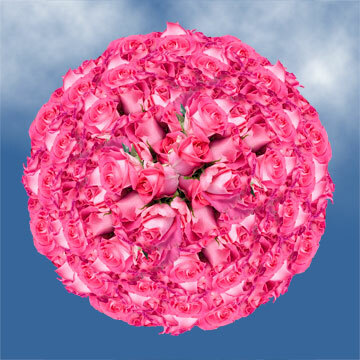 The Sweet Unique bud is a creamy pink blossom that soothes the senses and pleases the eyes. 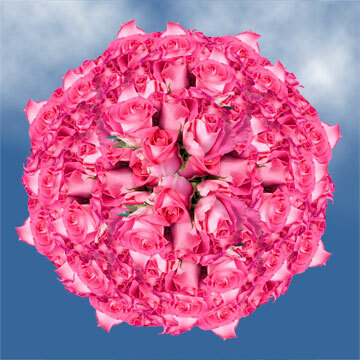 This pink bud is great for any event which wants to create the ideas of love, happiness, and admiration. 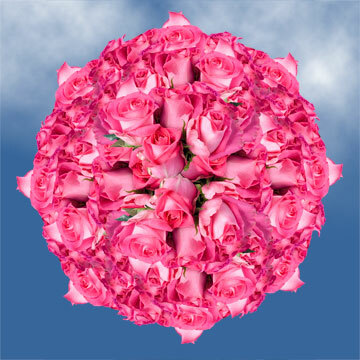 As a corsage it does not distract but amplifies the beauty of any ensemble one can imagine. This Delivery at events is spectacular and should be used in abundance. 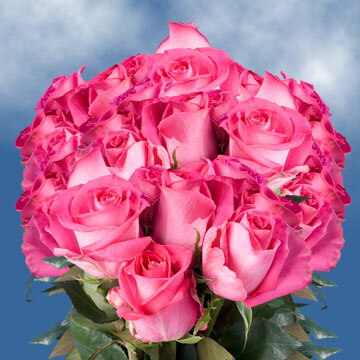 Roses delivery is usually a nightmare in the floral industry, but here at Globalrose it could not be any easier. Thanks to FedEx, we have conspired with them to provide all our continental USA customers with free shipping! Also we guarantee your order7 will be as fresh as the day they left our farms. Using the most modern equipment and procedures our greenhouses are the envy of the trade. Practicing green methods to protect the environment is also one of our strengths. 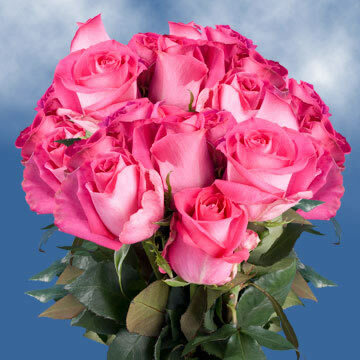 Your order will be backed by all of the best the floral world has to offer. Each and every one of our facilities is located in perfect all year round climate allowing USA to grow our entire blossom line up at any time, providing you with unassailable convenience. 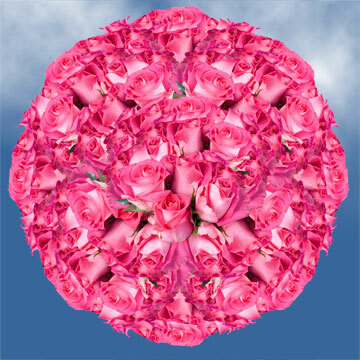 Globalrose sells flowers at wholesale prices and bulk orders, make sure your next roses delivery is with USA!